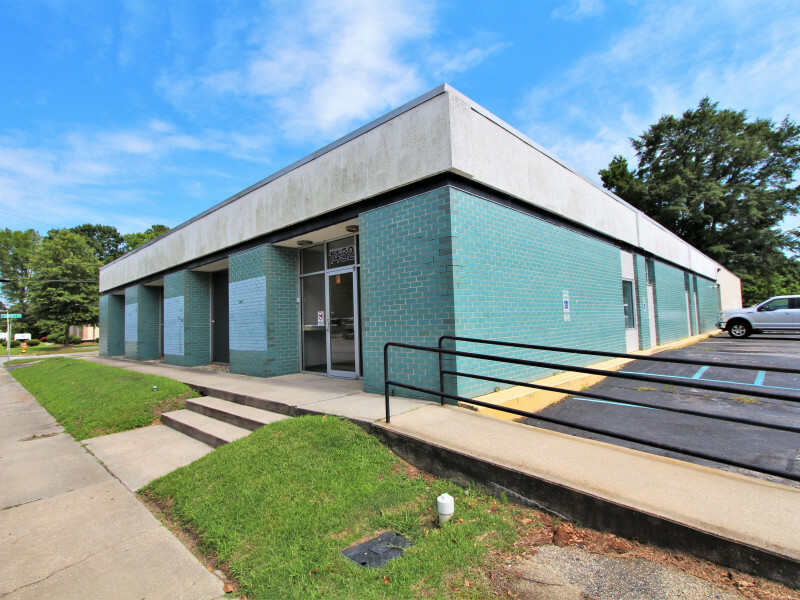 This ±10,451 square foot office building is located on a traffic light corner of West Evans Street and South Sunset Drive . West Evans is a heavily traveled business corridor into Downtown Florence and is in close proximity to many national and regional tenants. The building is conveniently located and has exceptional ingress and egress off West Evans and South Sunset.